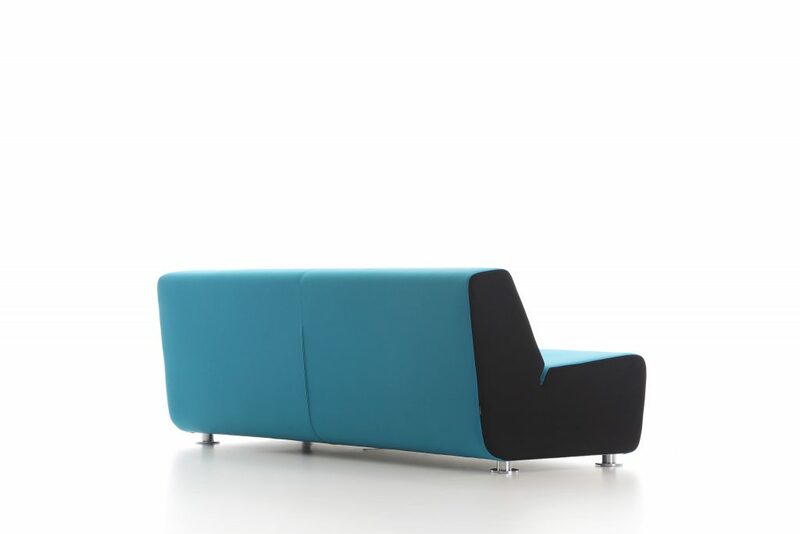 Pleasing contact with soft, roomy volumes. 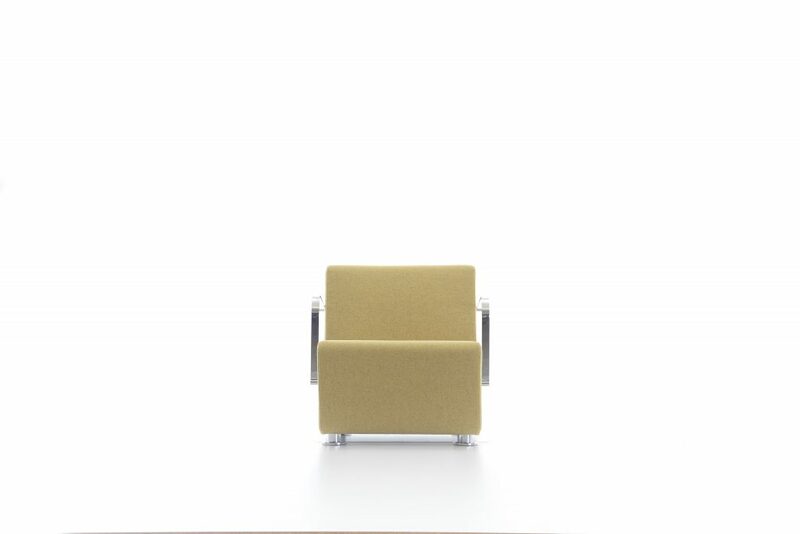 A touch of personality and a colourful approach. 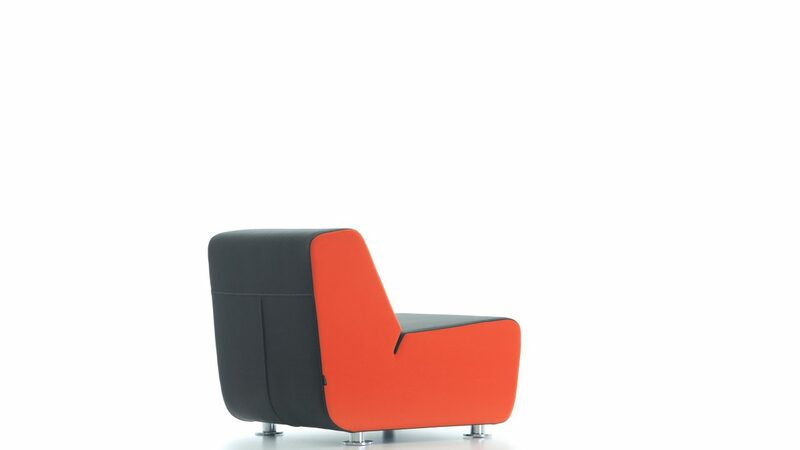 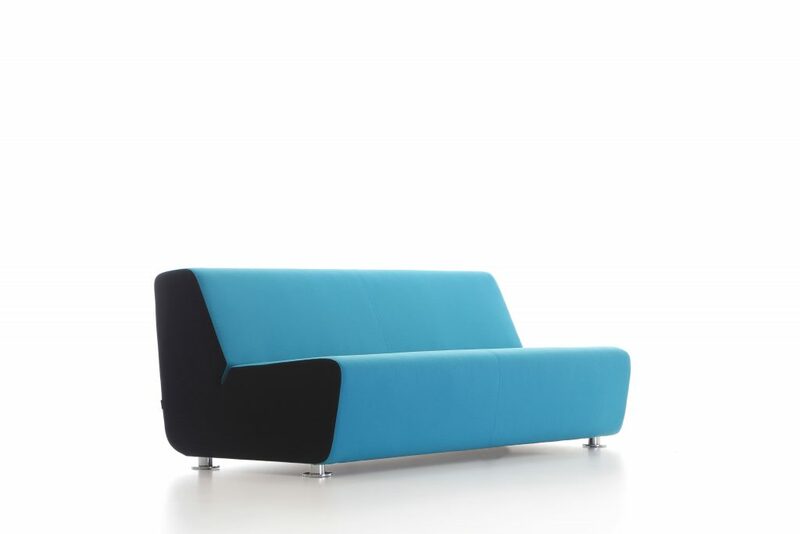 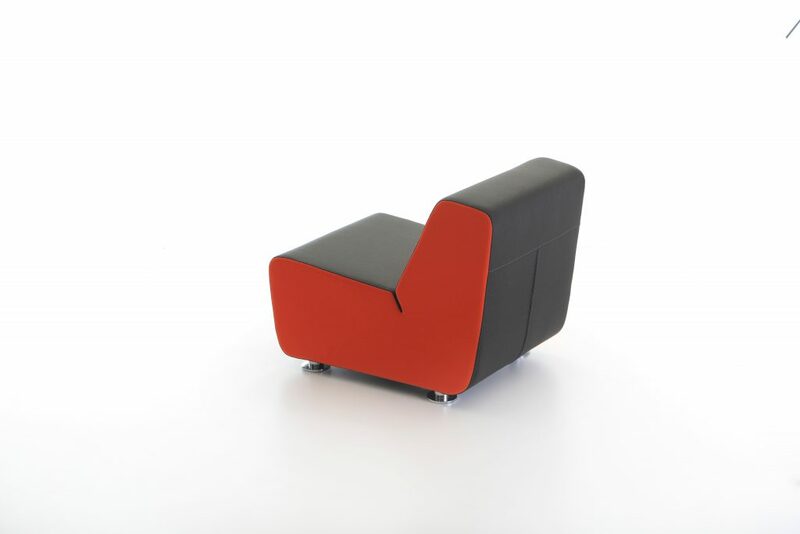 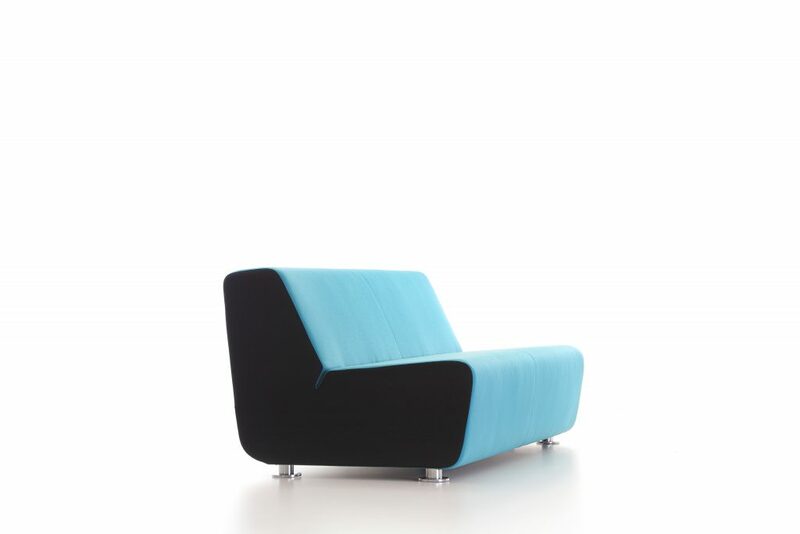 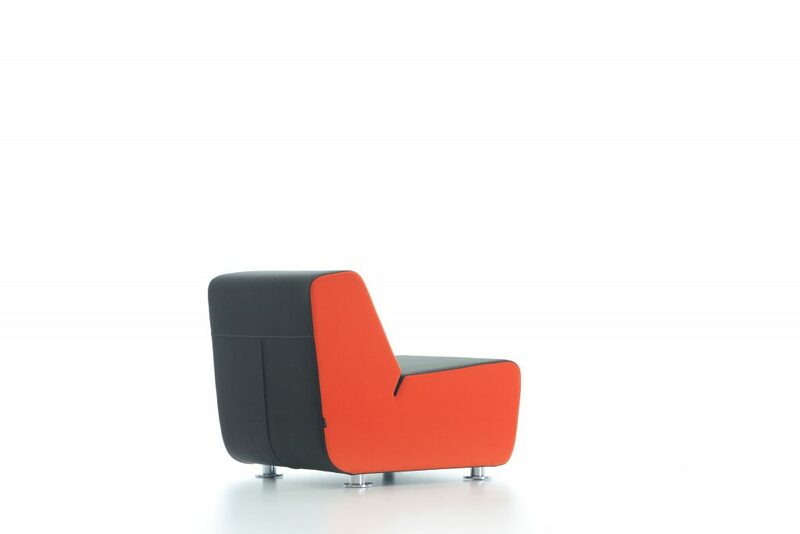 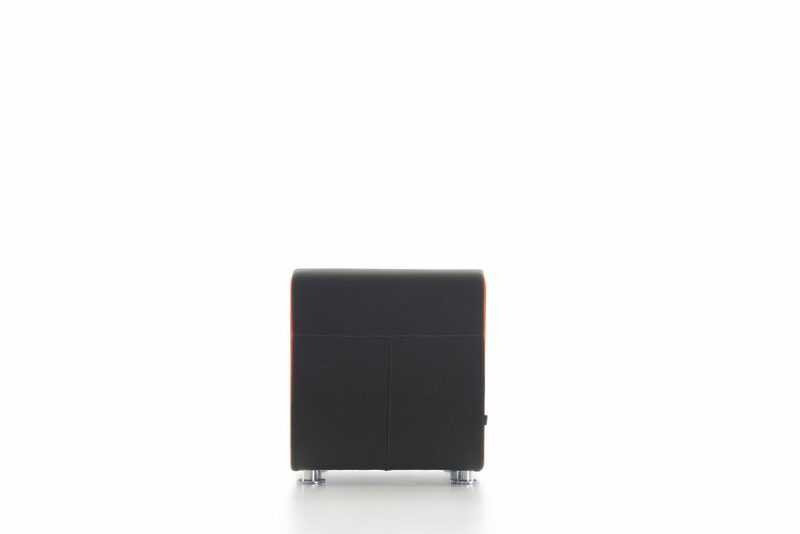 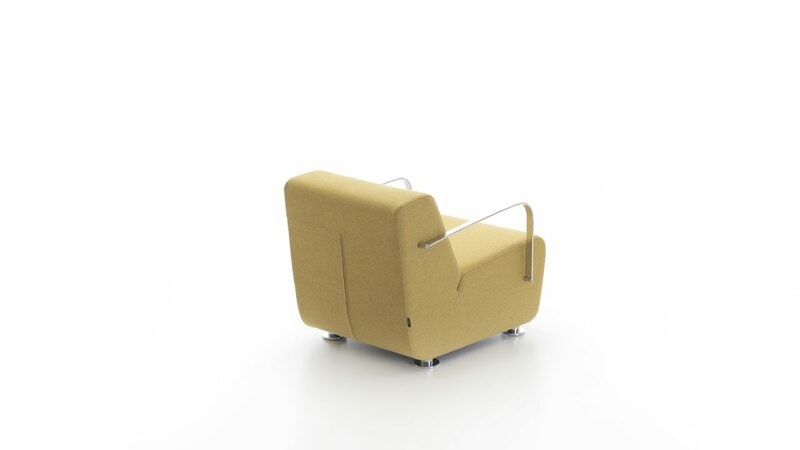 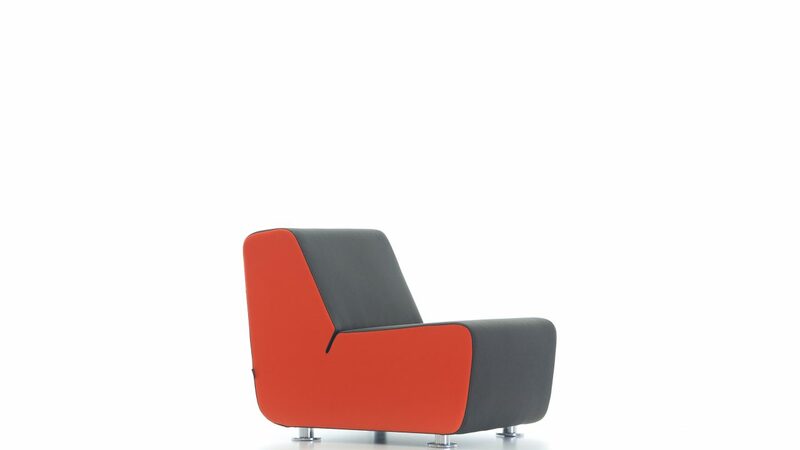 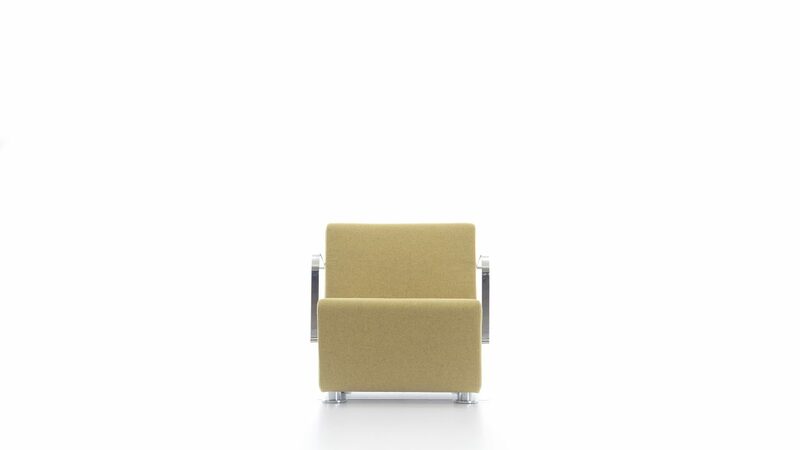 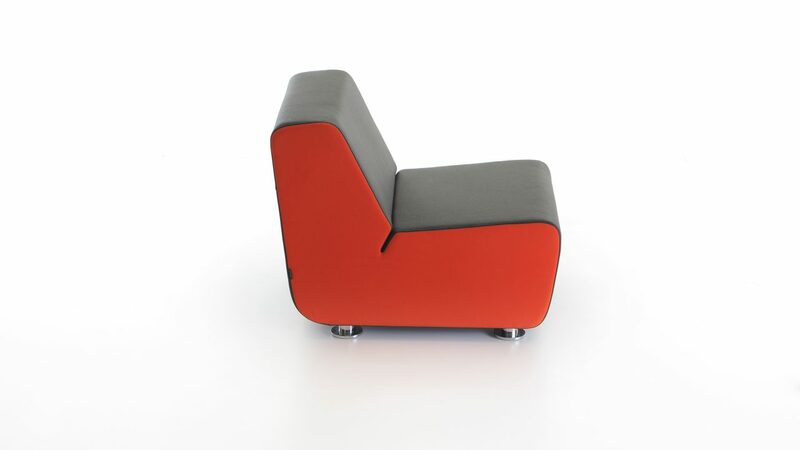 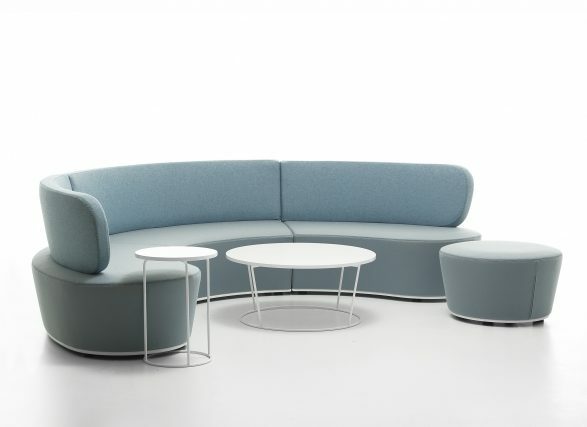 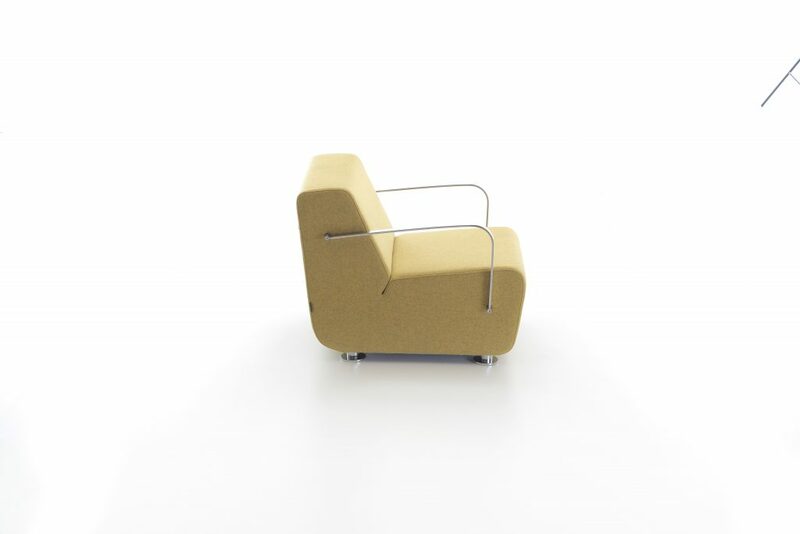 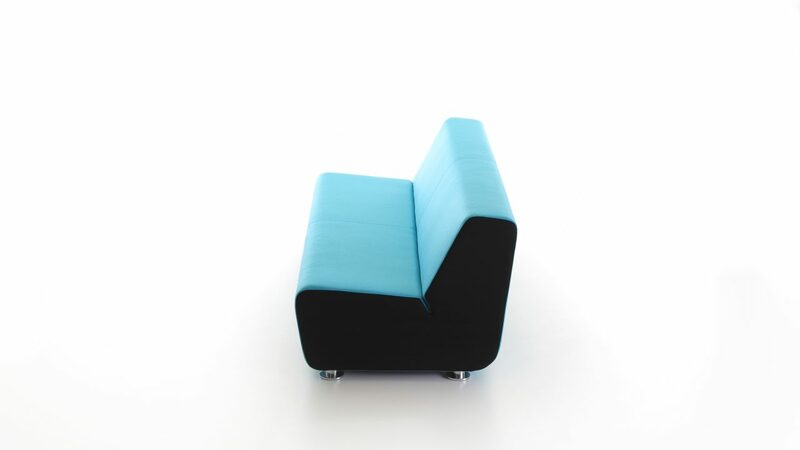 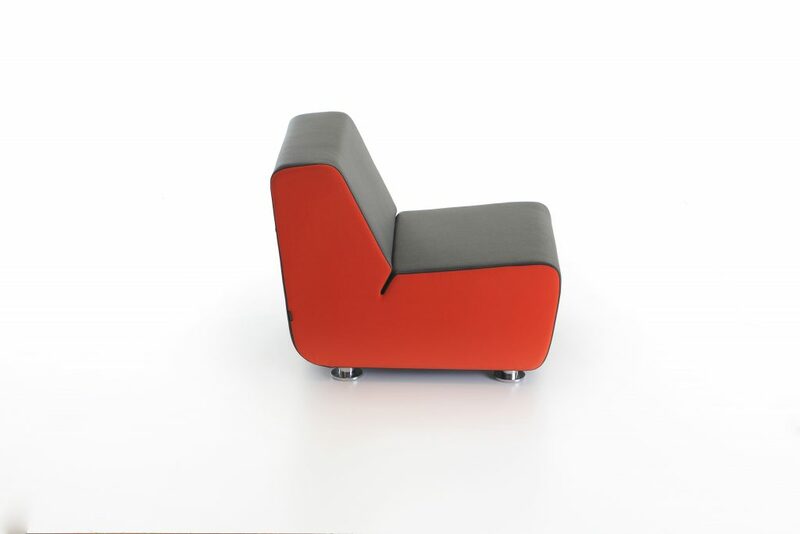 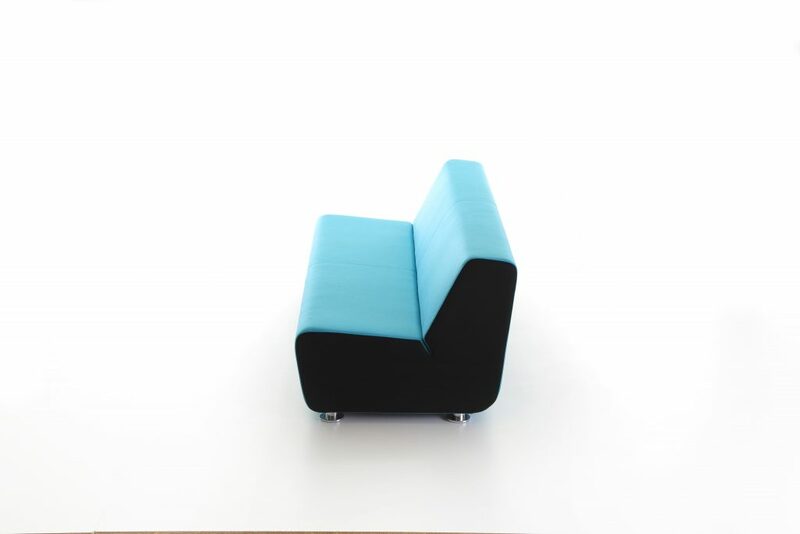 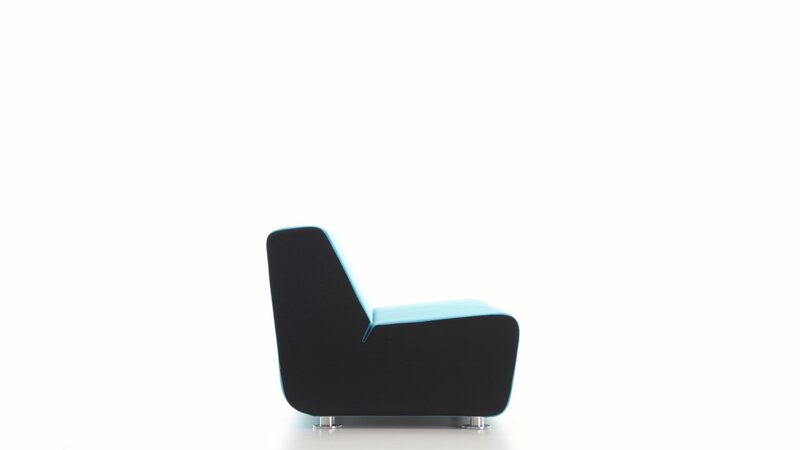 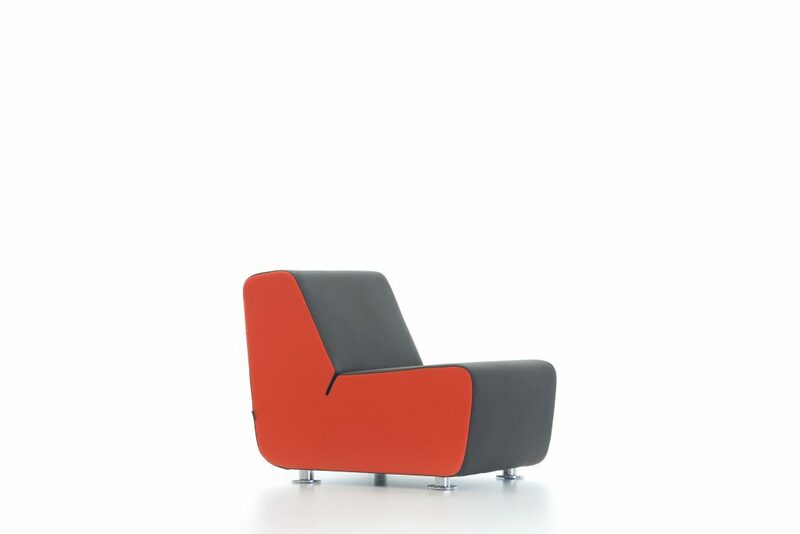 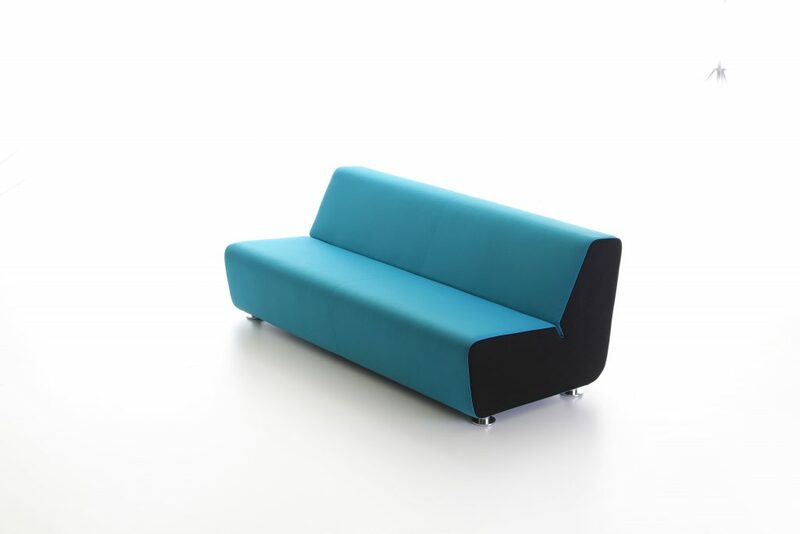 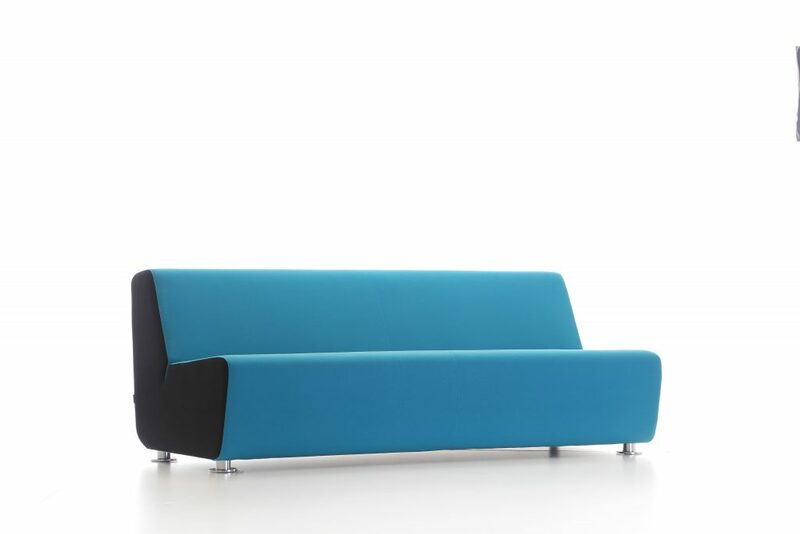 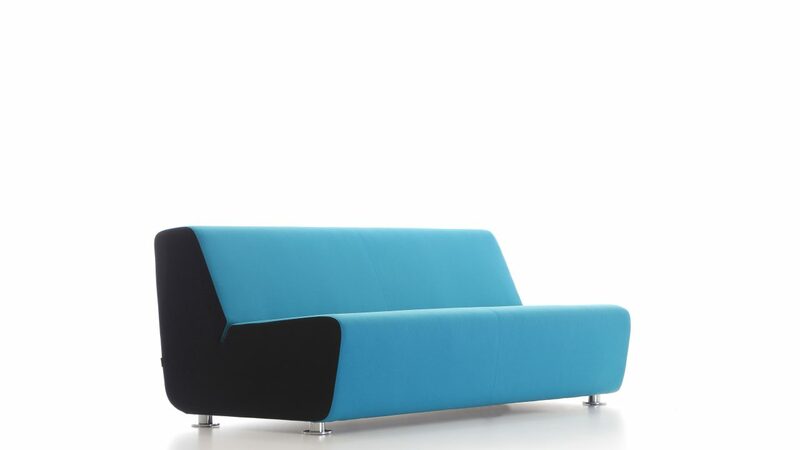 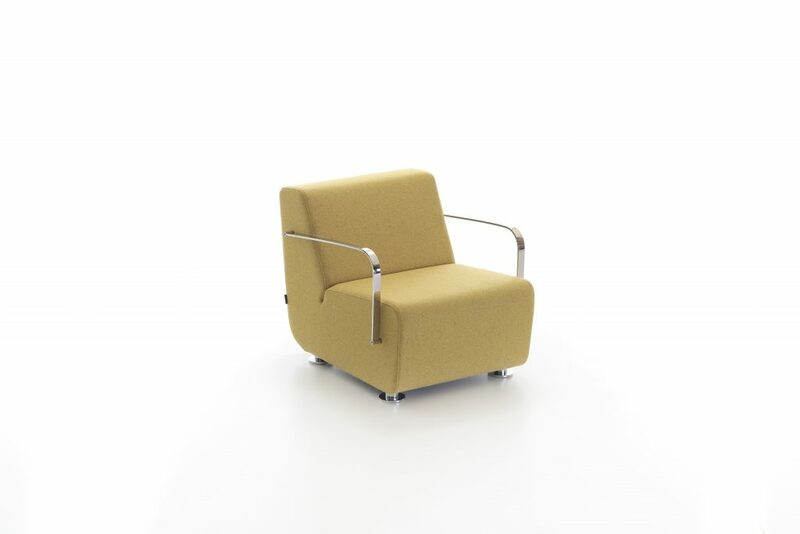 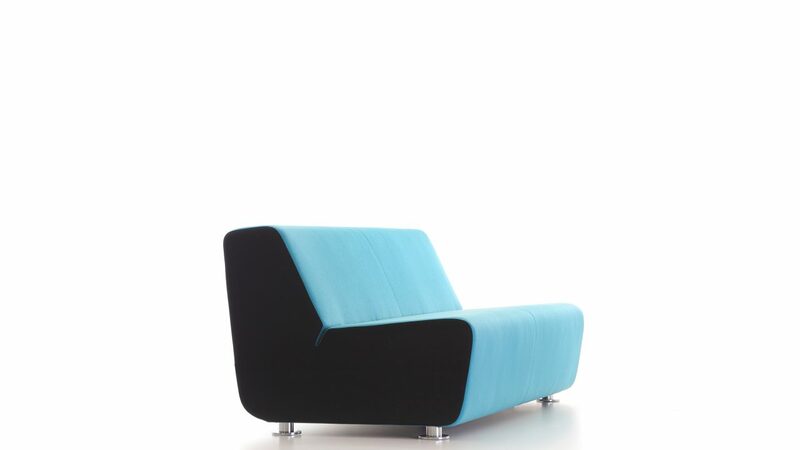 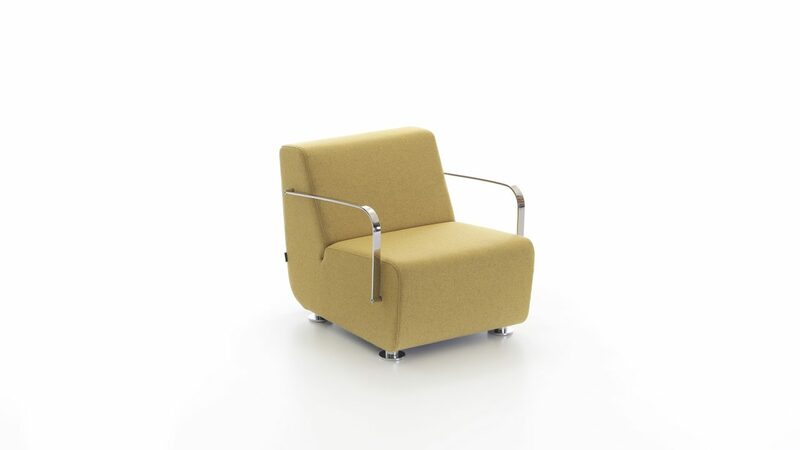 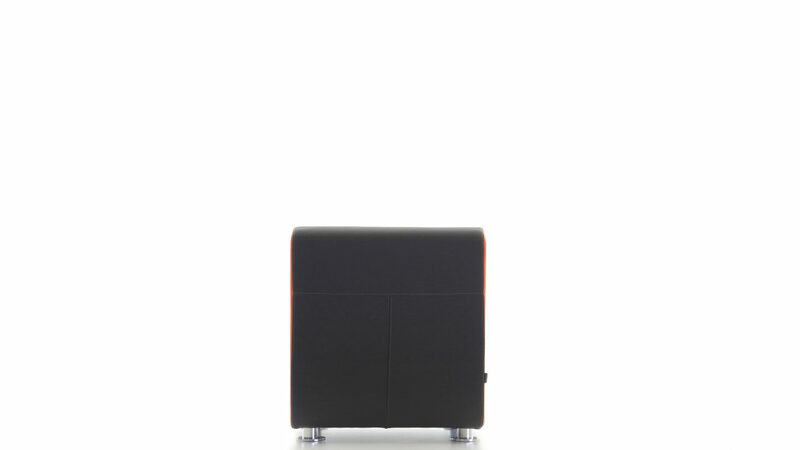 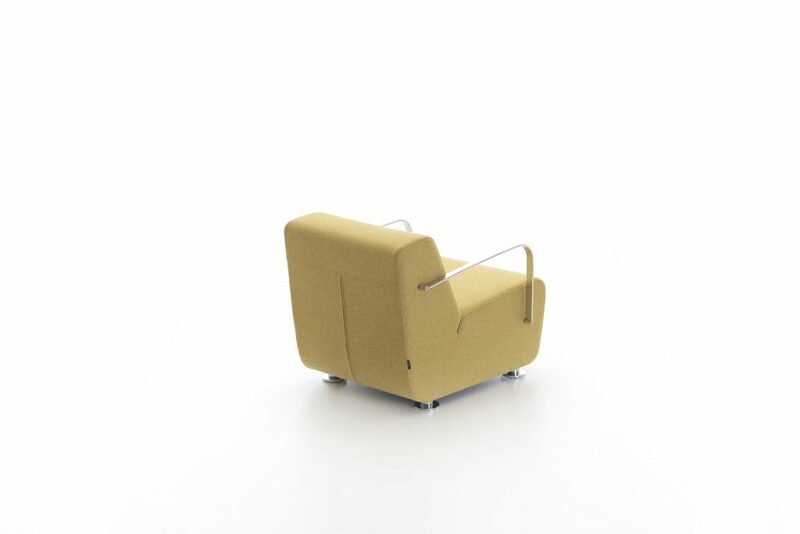 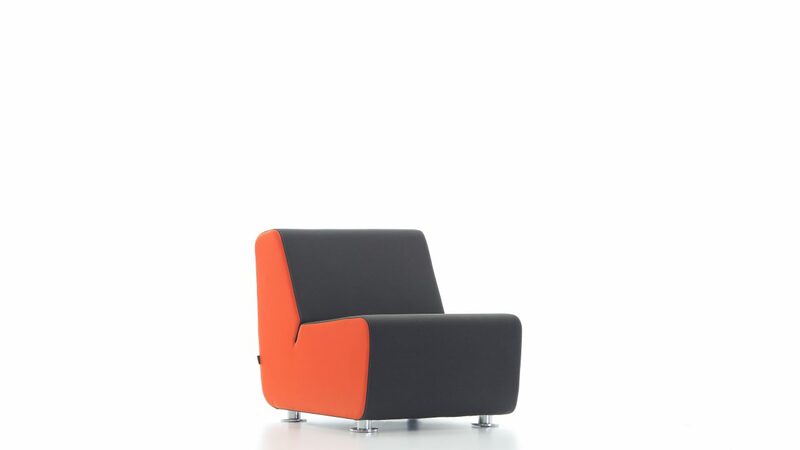 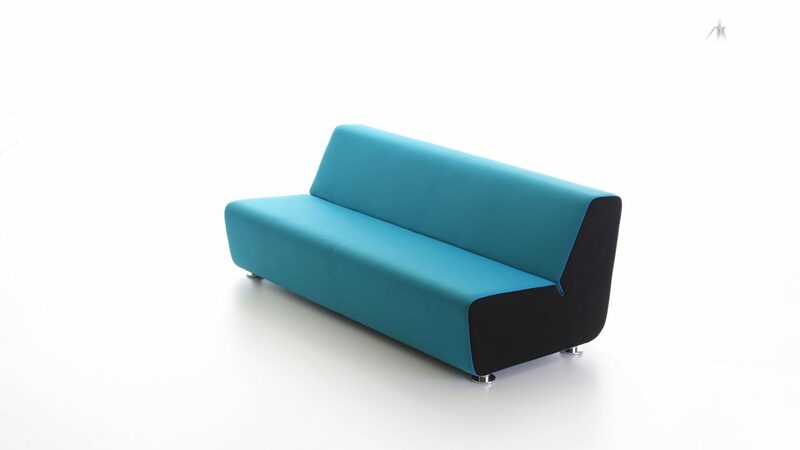 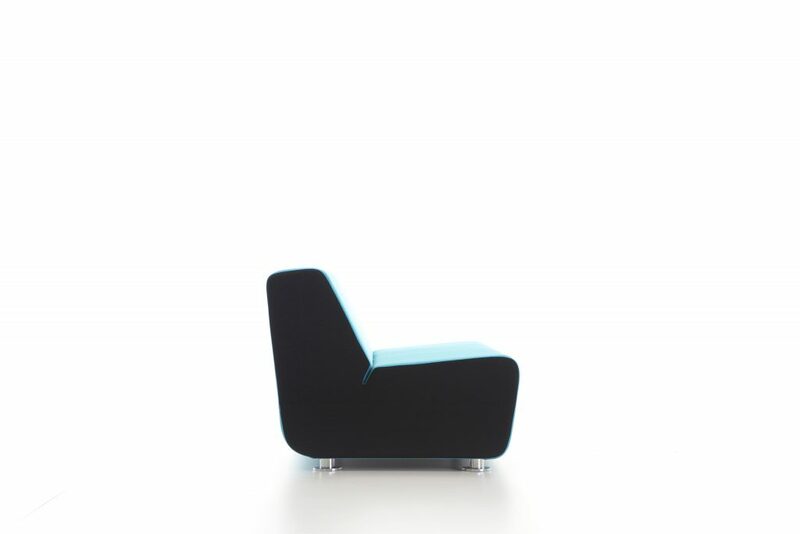 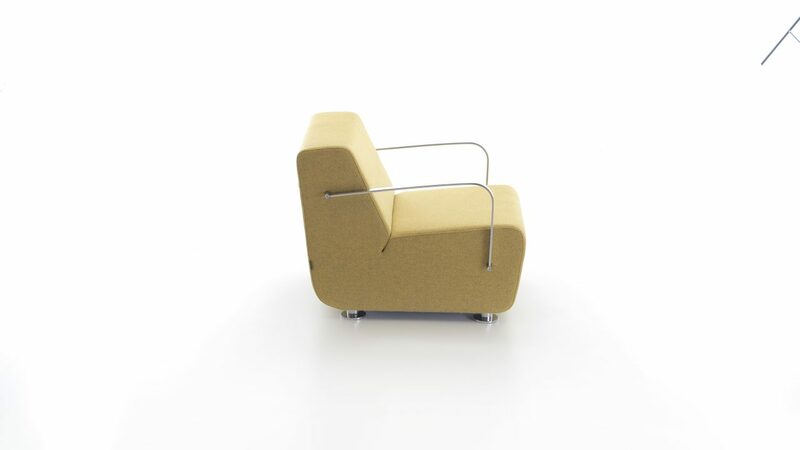 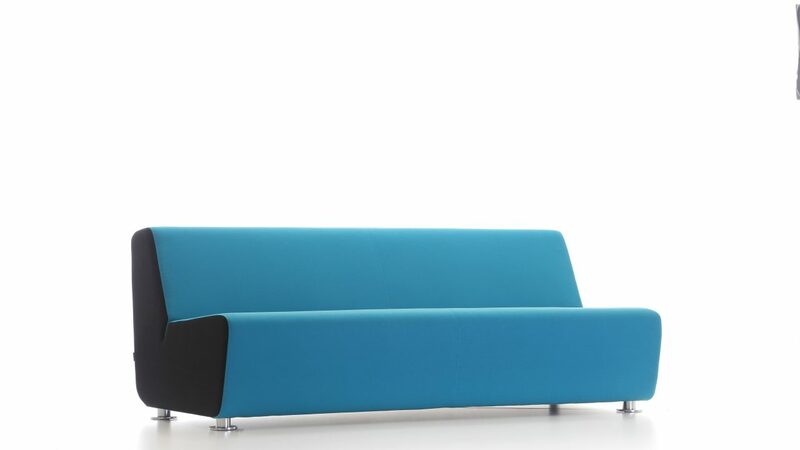 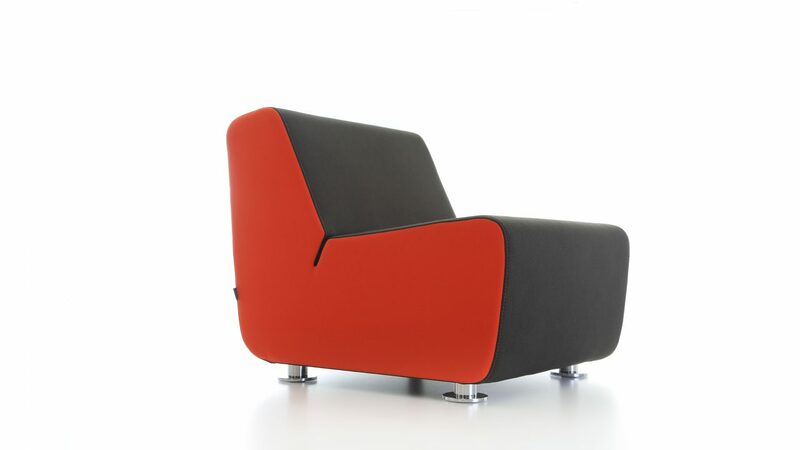 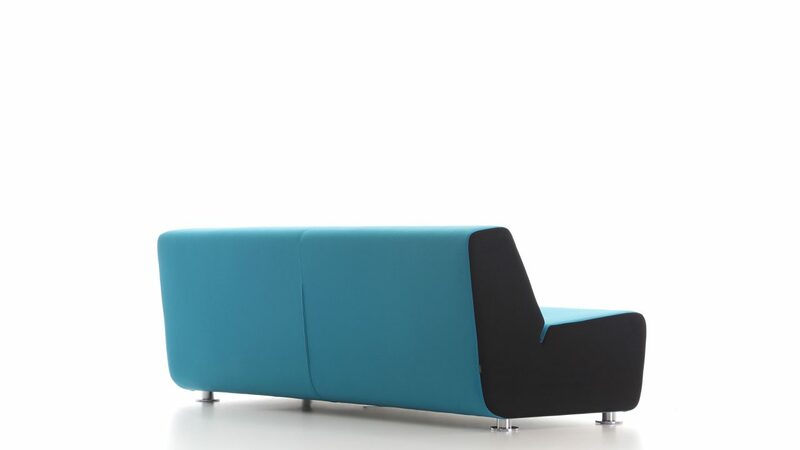 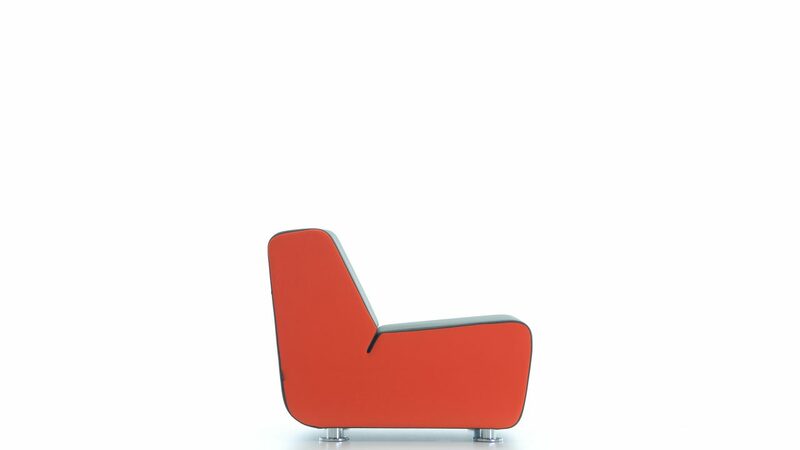 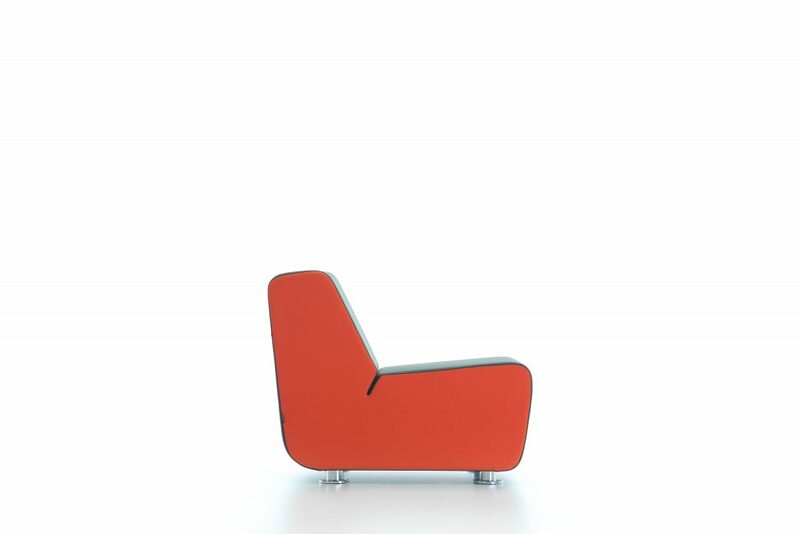 Aura offers comfort, elegance and flexibility in a very simple but aesthetic way. 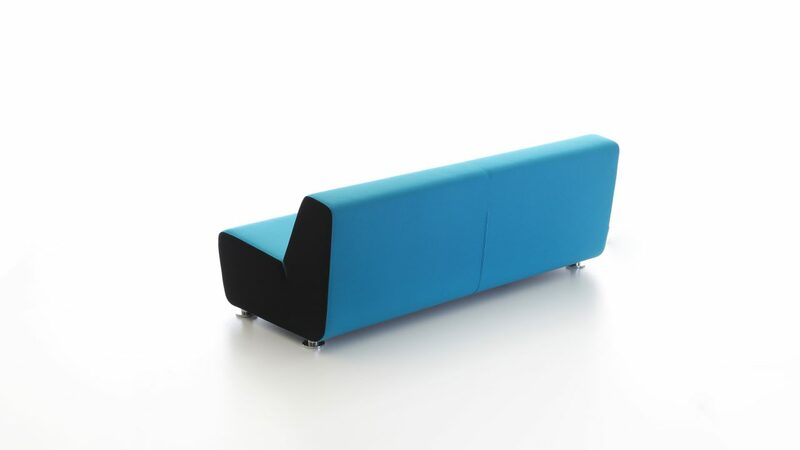 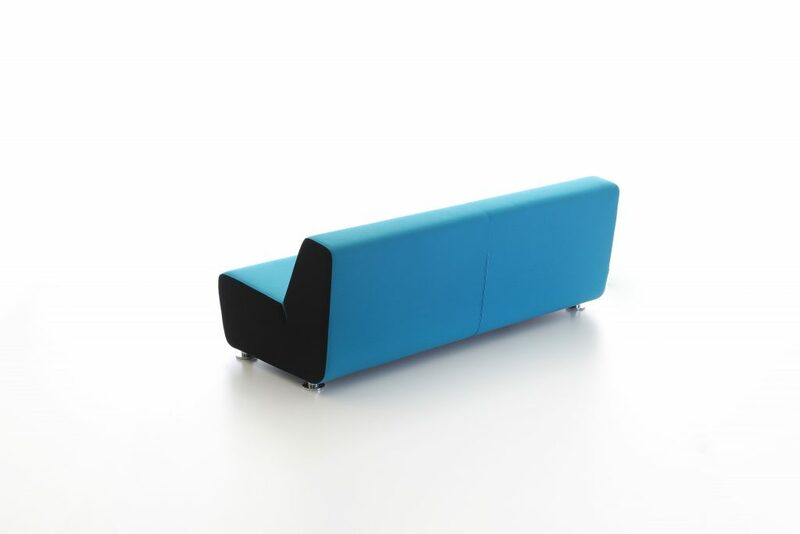 This collection is the unique choice for office and contract solutions where all seating needs are handled by one single design.